I had no special training at all; I am completely self taught. I don’t fit the mold of a visual arts designer or a graphic designer. I just had a strong concept about what a game designer is. Someone who designs projects to make people happy. That’s a game designer’s purpose. When you tell someone you design games for a living one of the responses you can expect is that it sounds like fun. Game design is also more challenging than people realize. 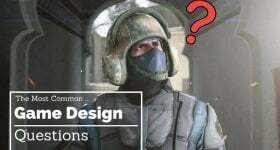 From documentation and layout to gameplay and balancing, few are more involved in the game creation process than the designer. All while making tough decisions along the way. 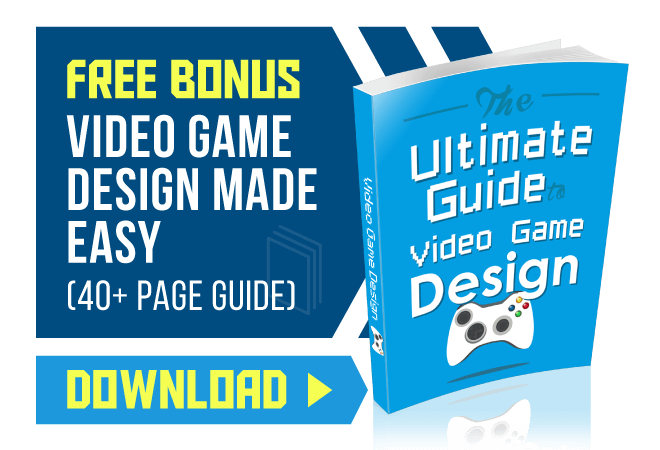 Fortunately, there are several video game design principles that you can use to increase your chances of success. 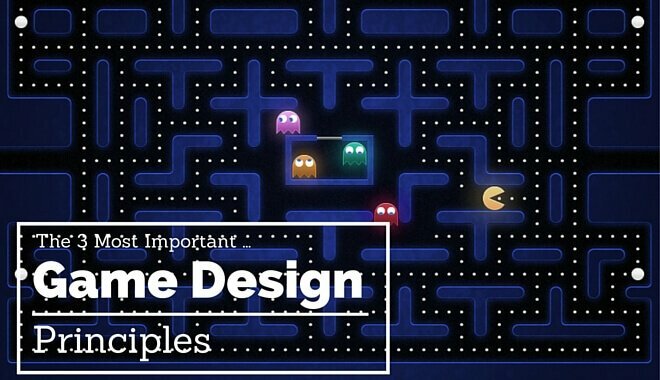 While different designers may have their own lists for what they believe to be the fundamentals of game design, the following are the most important three. One of the best ways to understand game design is by studying other games. The more you study, the more you’ll realize that even the big-budget titles are built with one important gameplay mechanic in mind. If this mechanic, which players will be performing constantly during your game, is boring or uninteresting, your design has failed. As a game designer, your goal is to come up with a fun, captivating core mechanic and build a game around it. Have you ever wondered why chess, a game thought to have been around since the year 500 AD, is still played today? A more interesting question to ask would be how you think chess and Super Smash Bros. are similar? Aside from both being competitive games with losers and winners, one thing they have in common is this: they’re accessible, yet have plenty of depth. Both consist of simple rules that are easy to understand. In chess your goal is to capture the opponent’s king while in Super Smash Bros. the goal is to knock opponents off the stage. This means that anyone can enjoy these games without the need to study a rulebook or take some kind of course beforehand, which is why they are both successes. The key is that players who dedicate more and more time into these games can learn new playstyles and strategies. While not every game has to follow this principle to succeed (see: Dark Souls), every game designer should ask if their game idea is easy enough for players of all kinds to pick up and enjoy. Similarly, the game should have enough depth so that no one starts yawning after only 5 minutes of playtime. As human beings there’s nothing that motivates us more than positive reinforcement. It is in our nature to feel more confident and joyful upon receiving things like cheer, adoration, and praise. That is why games should always have a way of rewarding players so that as Toru Iwatani put it, they make people happy. Even in the earliest games one can see this principle at work. 1970s arcade games like Pong, Gun Fight, and Space Invaders had a scoring system that would encourage players to play again in hopes of getting a better score and/or doing better than a friend. Without scores there would be no bragging rights or way to know that you did better, which means less motivation to continue playing. These days it’s possible to reward players in more ways than just score, with Metroid Prime being a great example. From scanning enemies during a fight to exploring dangerous optional areas, players have many ways to receive rewards in the form of interesting information, new upgrades, and more. The list of ways to inspire and excite players via rewards is near endless. There are plenty of excellent game design principles out there that will help you make games that people love and can’t help but share with friends. Even so, we feel that the three covered here should be on the mind of every designer hoping to make craft an experience that people who try it out will be left satisfied.